Failed to locak the game disk, and got the following error. 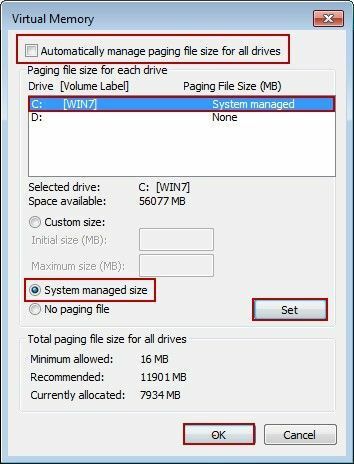 The paging file size should be set as system managed size. If it is set as Drive D (No Paging File Size), it will cause the above problem. 1) Right click "Computer", and select "Properties". 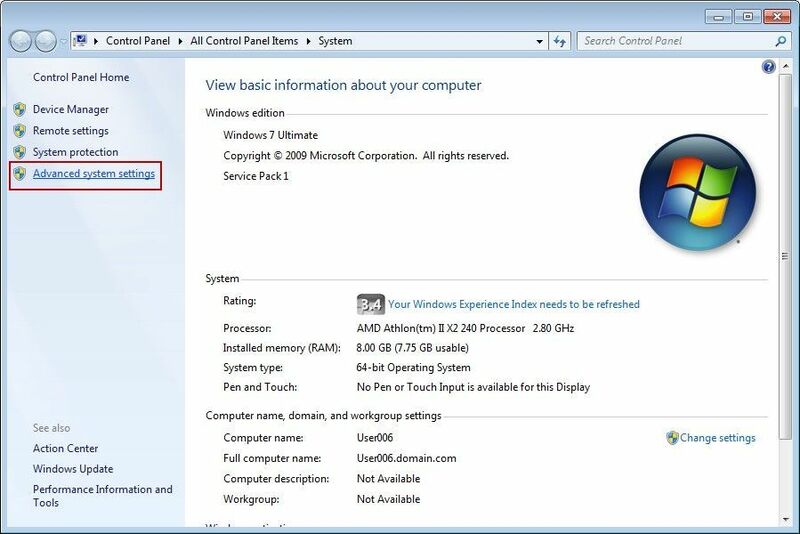 2) In the pop up "Control Panel Home" window, click the "Advanced system settings" (Figure 1-1). 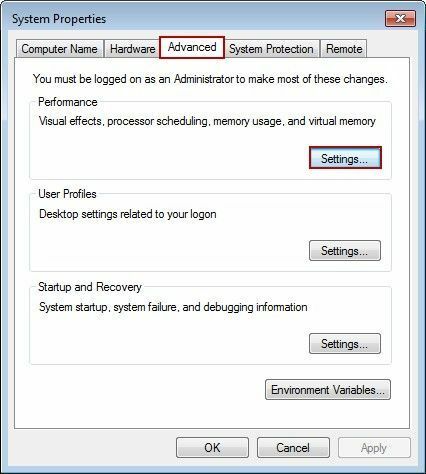 3) In the pop up "System Properties" dialog box, click the "Advanced" tab, and then click the "Settings" button (Figure 1-2). 4) In the pop up "Performance Options" dialog box, click the "Advanced" tab, and then click the "Change..." button (Figure 1-3). 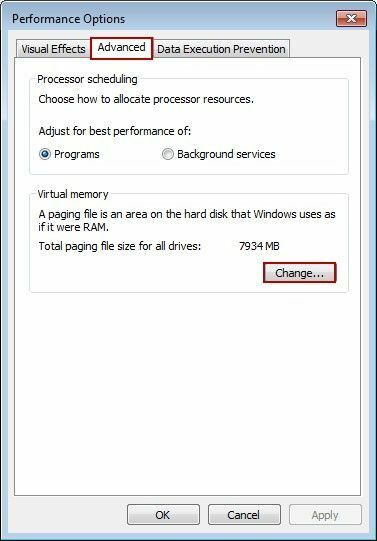 5) In the pop up "Virtual Memory" dialog box, uncheck the "Automatically manage paging file size for all drives" check box. Select Drive C, and then click the "System managed size" radio button, and click the "Set" button. Finally, click the "OK" button (Figure 1-4). If there are other programs reading the game disk, it will also cause failing to lock this disk. So, you need to end these processes. 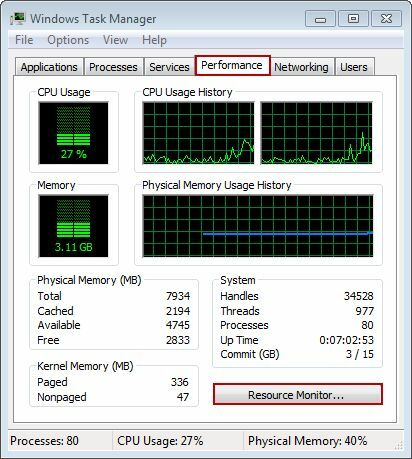 1) Open Windows Task Manager, and click the "Performance" tab, and then click the "Resource Monitor..." button (Figure 1-5). 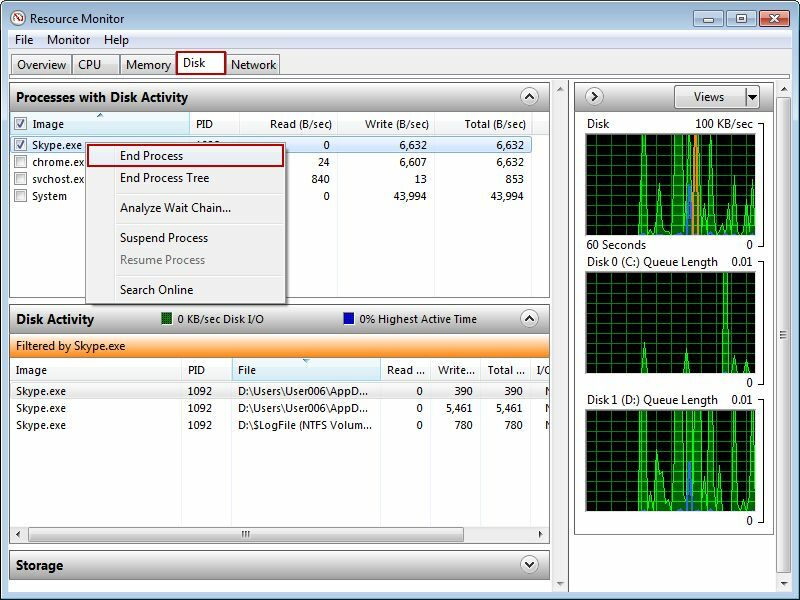 2) In the pop up "Resource Monitor" dialog box, click the "Disk" tab, find which programs are accessing the game disk, and then end these processes (Figure 1-6). If the monitoring software and RDP have been set the sharing function, it will cause the game disk unable to be locked too.